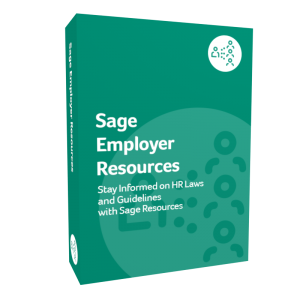 Sage Employer Resources provides HR professionals and business owners with resources and tools to make astute business decisions. 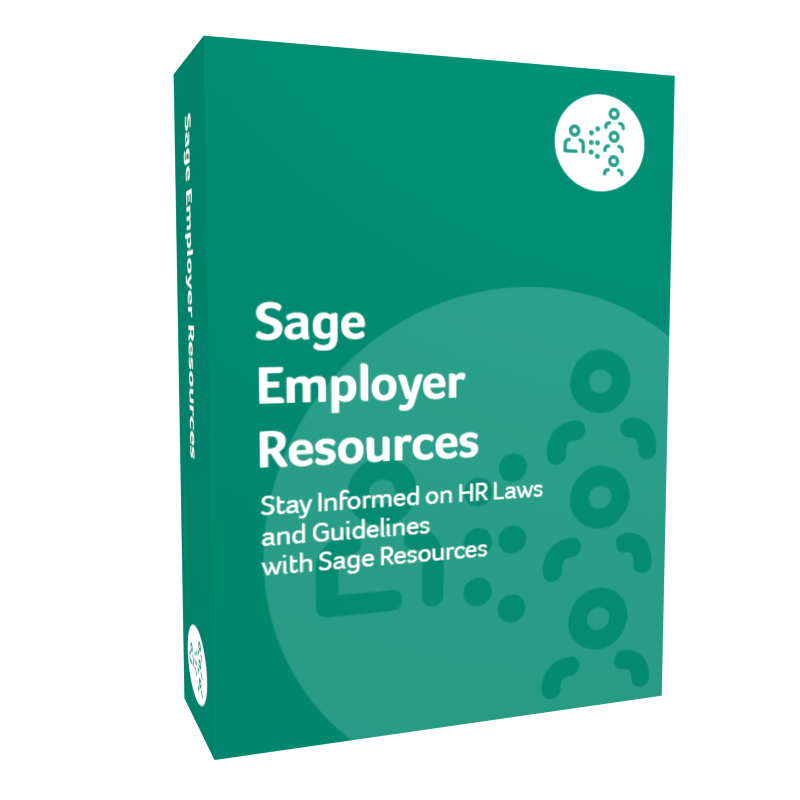 It features thousands of pages of employee benefits and human resources-related content about topics that every business needs to know. 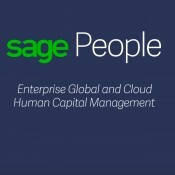 This product is included with Gold level Sage Business Care. What is required to use this solution? Are there options that extend this solution? This solution is complete as offered. There are no optional components. What solutions provide similar functionality or compliment this solution? 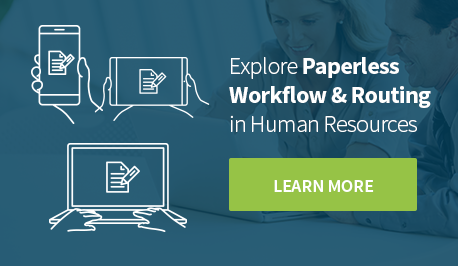 HR360 develops solutions to help organizations comply with the law when hiring, managing and terminating employees. 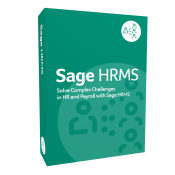 Sage has put this product through additional paces and QA testing, and verified that it meets the highest strategic and technology benchmarks to align with Sage core solutions.